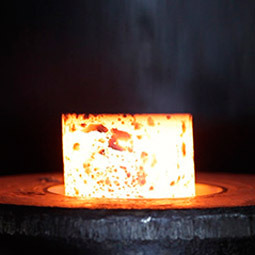 In all these years of activity we have accumulated the experience needed to make and supply grinding media of the highest quality that optimized the grinding process. 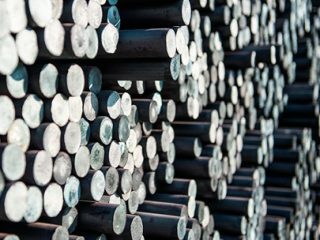 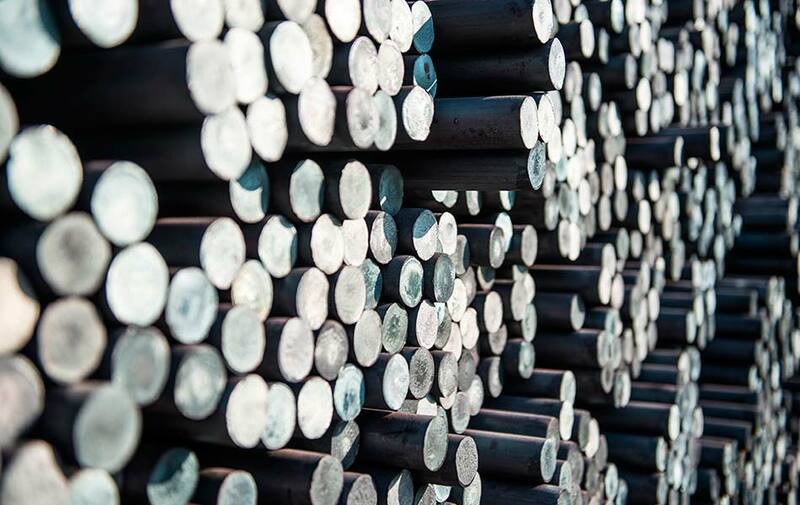 We are located in a region with a strong steelmaking tradition, which gives us access to a supply of top quality special steel that guarantees the composition and properties we require to make our products. 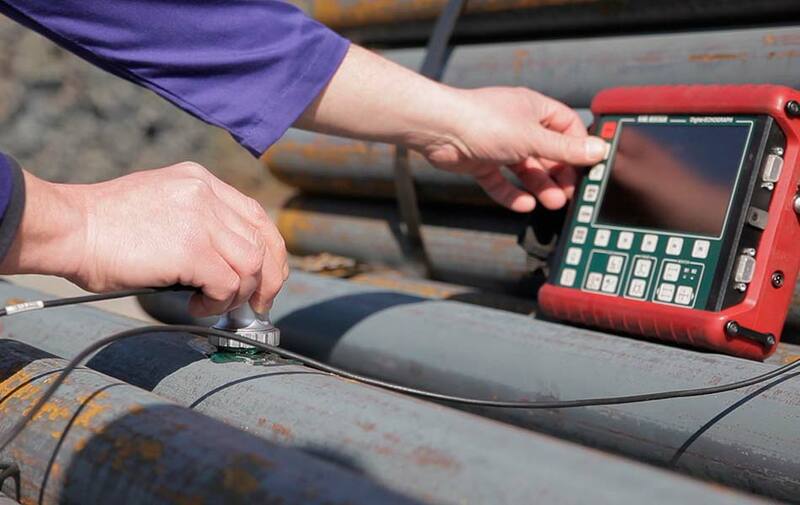 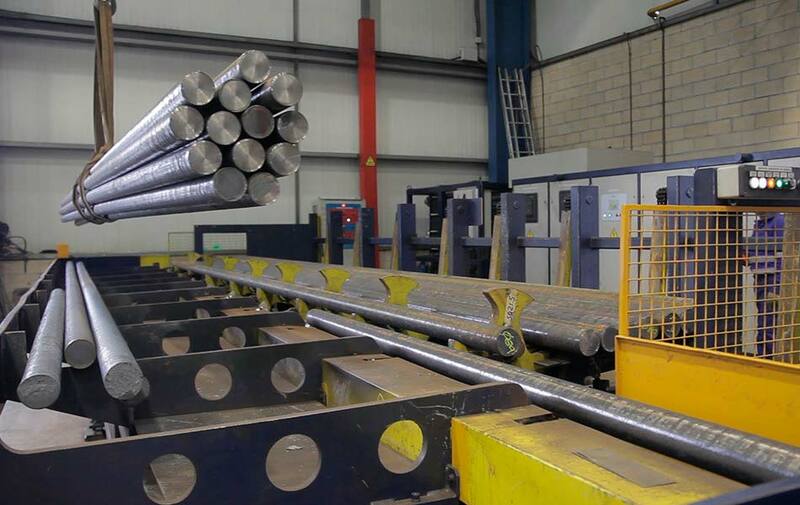 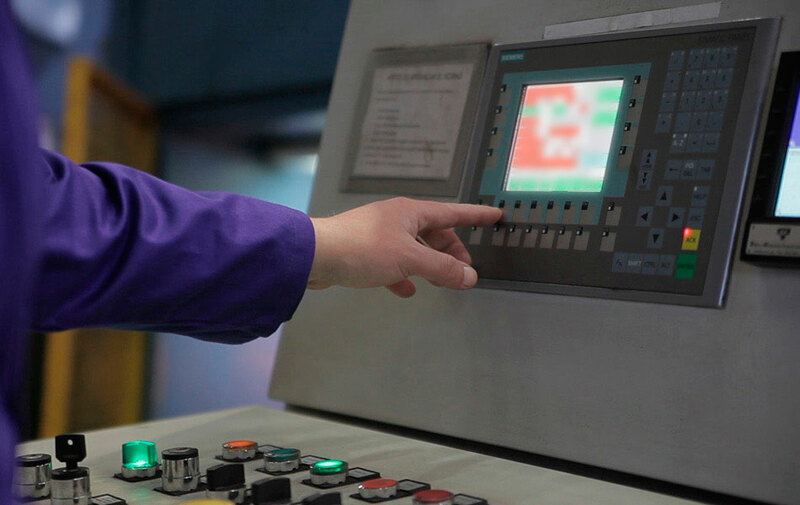 Once the steel is received, we use our own equipment to check the qualities and properties required to our suppliers. 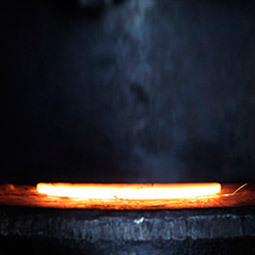 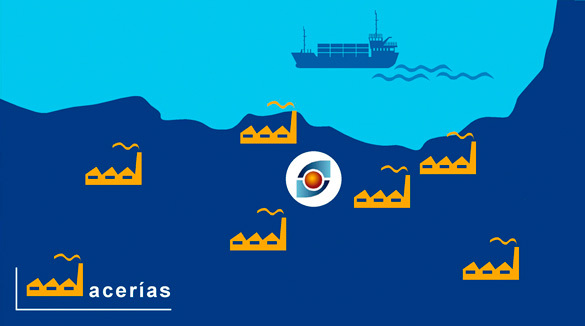 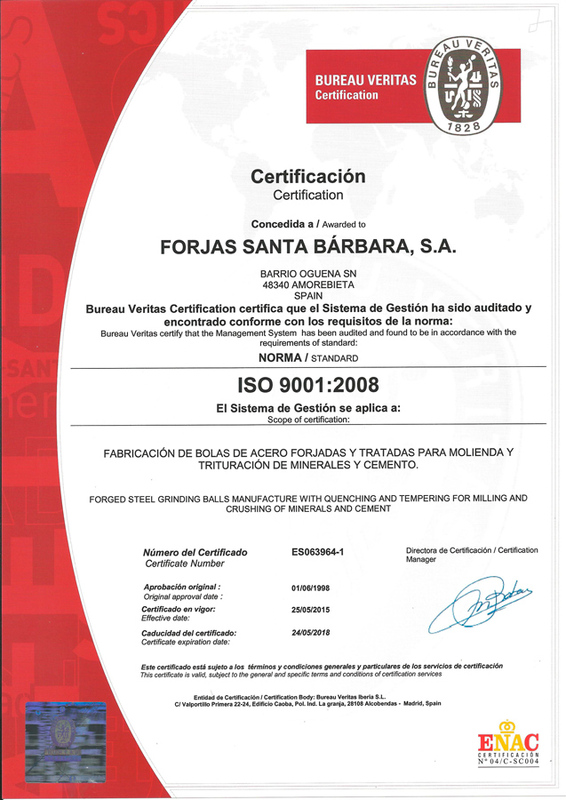 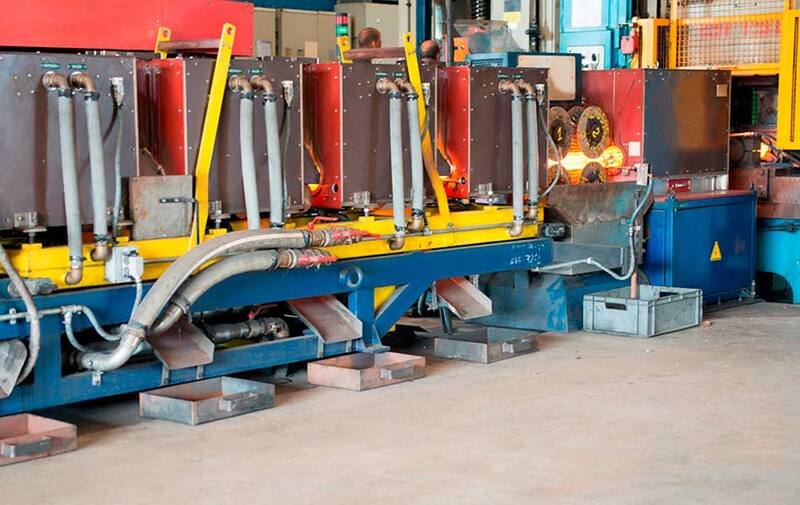 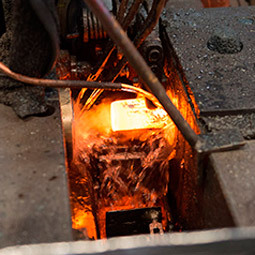 In Forjas Santa Barbara, steel is heated in an induction furnace equipped with the most advanced technology. 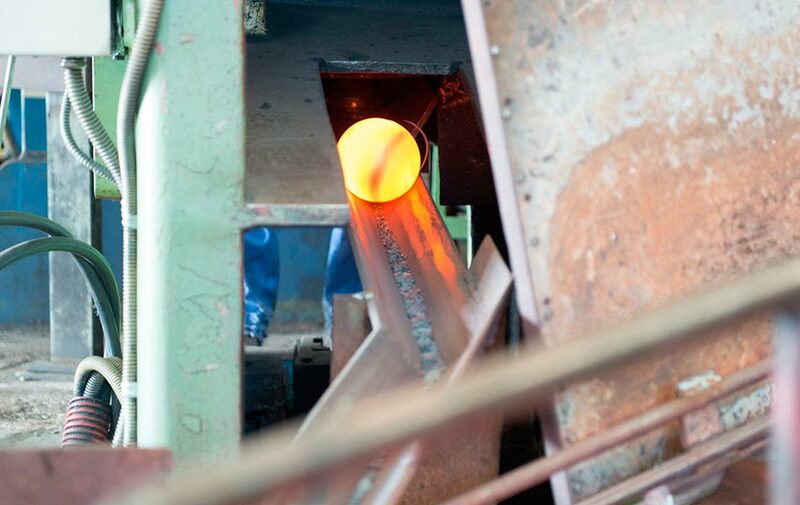 This enables us to reach the steel’s plastic deformation temperature needed for forging, conserving all its physical and mechanical properties. 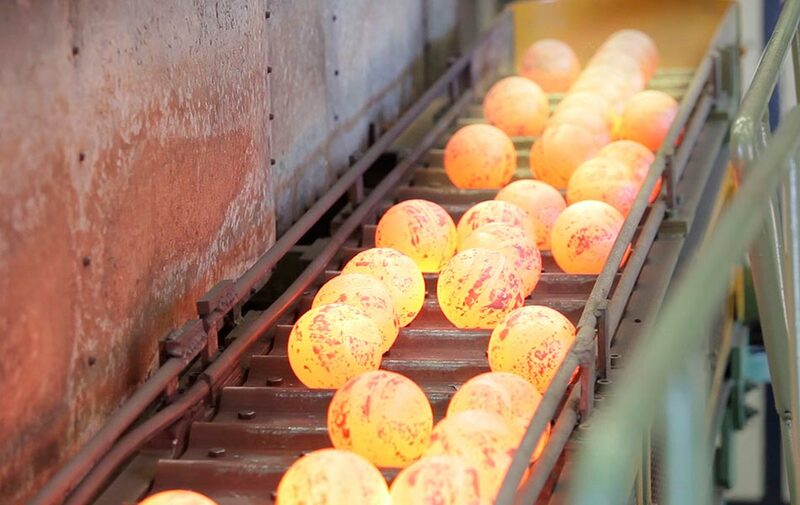 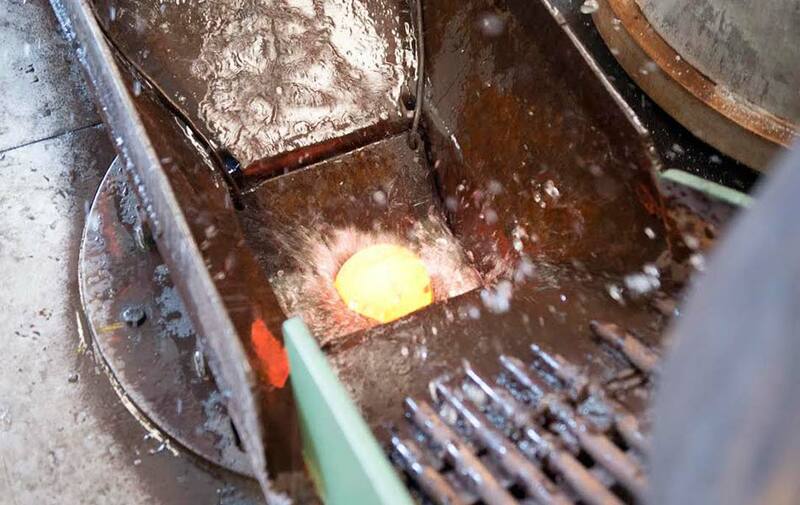 We heat steel uniformly to give it the same forging temperature in the core and on the outside so that in the forging process deformation affects the whole structure of each ball. 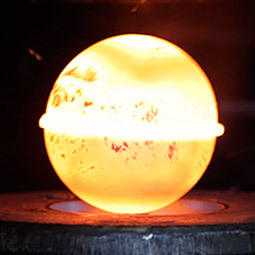 In Forjas Santa Barbara we make grinding balls by closed matrix drop forging. 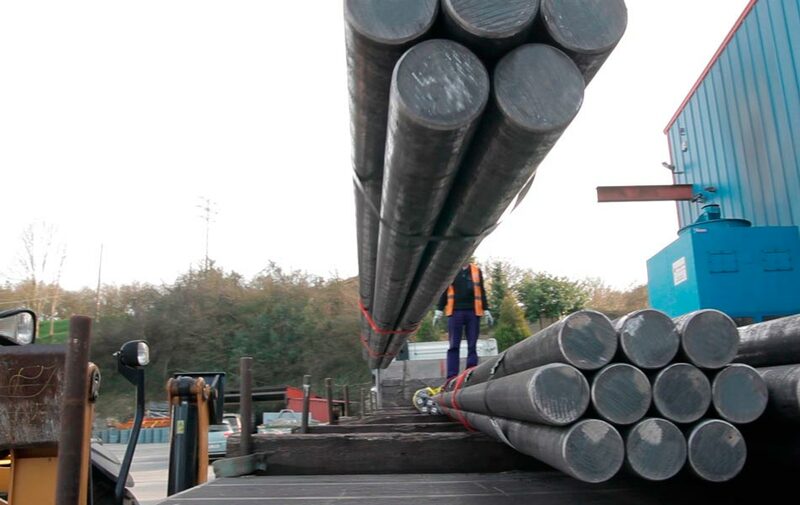 – Fibre reorientation: The initial longitudinal orientation in the rod stock shifts to spherical in the forging process. 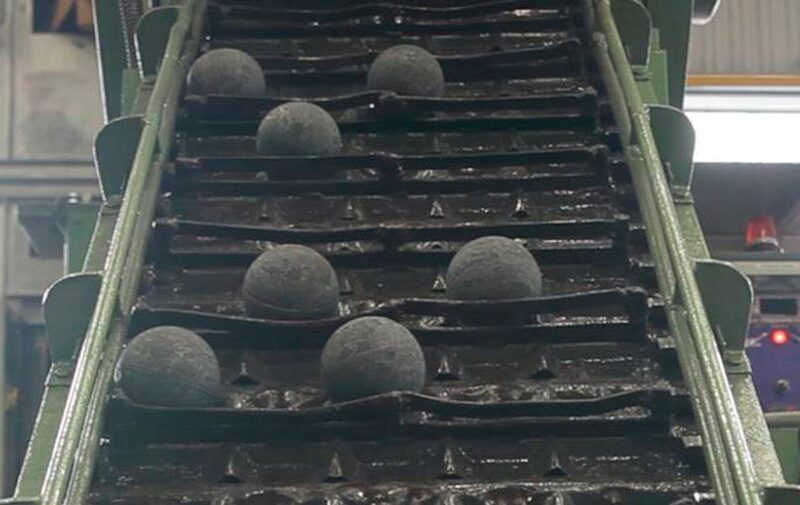 The new orientation equalises the mechanical properties radially, increasing the strength of the grinding balls. 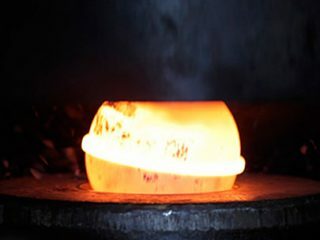 – Grain size refining, This improves the material’s mechanical properties. 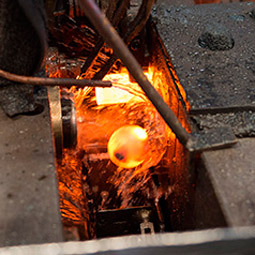 – Compacting the core of the balls increases breaking strength under impacts. 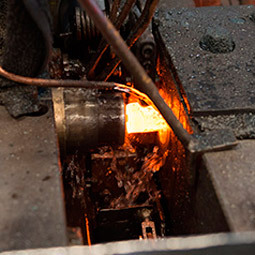 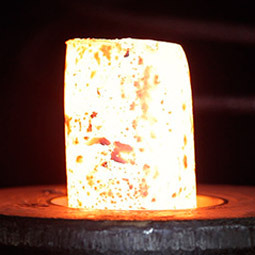 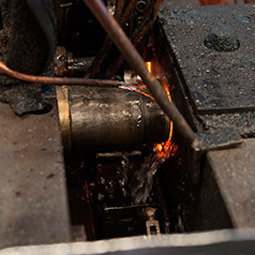 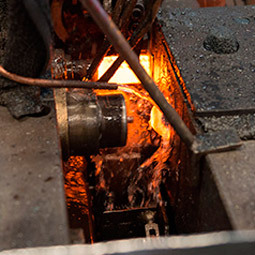 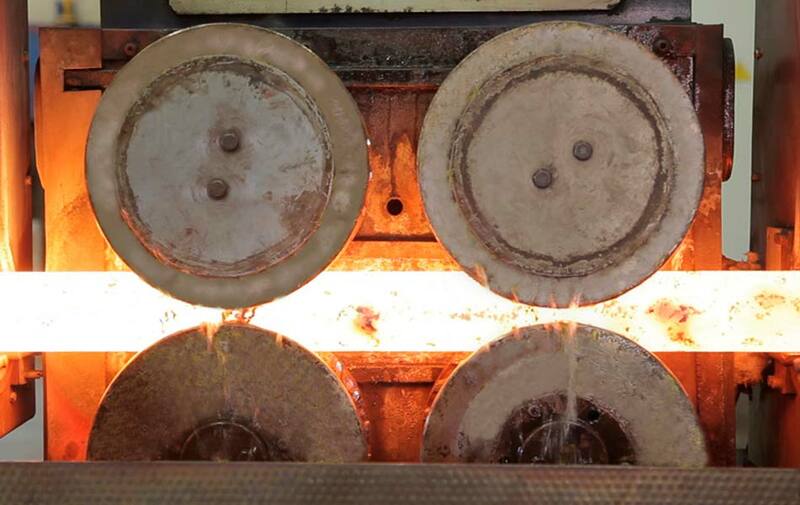 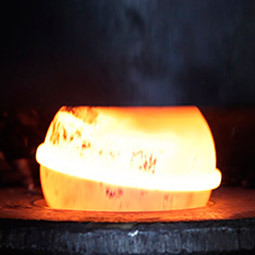 After forging, the grinding media is subjected to a heat treatment cycle to optimise their mechanical properties. 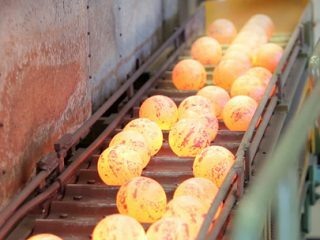 – In the quenching process, grinding balls are cooled in water, increasing their hardness considerably. 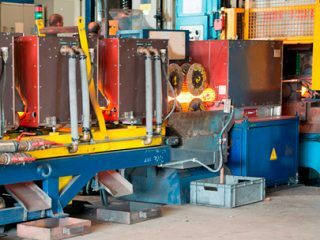 – The tempering process, in electric furnaces relieves internal stresses, improving their tenacity or resistance to impacts.